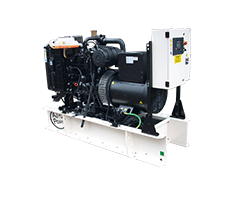 AJ Power manufactures a wide range of diesel generating sets from 10kVA to 3630kVA for use in various applications, including telecommunications and data centres. 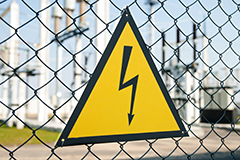 Whether used daily or as an emergency power source, you can be assured our talented team has created a power solution with you and your needs in mind. Our smallest range, offering desirable power in a compact package. With two engines choices and a full array of options, the 5 Series sets standards for others to follow. A popular range including models to meet stringent emissions legislation. 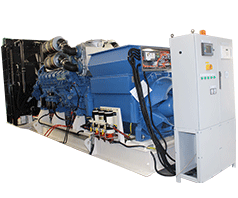 Our largest generating set range, offering power you can depend on, when it counts. 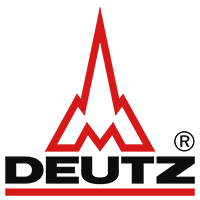 Our solutions department can design and manufacture complex machines and control systems to meet the most demanding specifications. 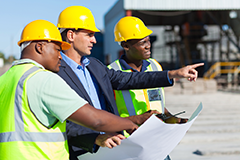 AJ Power offer hassle-free project management. 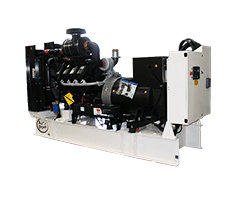 AJ Power can provide medium and high voltage generating sets in the range 3,300 Volts to 13,800 Volts. We can provide a tailored control system solution to fully meet client needs. 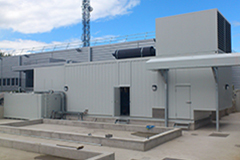 Acoustic enclosures and bespoke containers for the entire range of generating sets. AJ Power can provide a control system to meet all your needs. 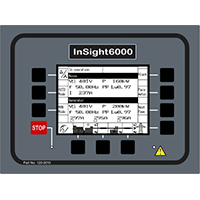 The modern range of digital control systems offers flexibility for the user, ease of use and optimises the performance of your generating set. 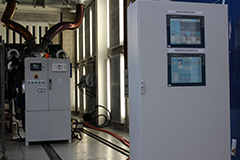 We can also provide special control systems for complex projects. 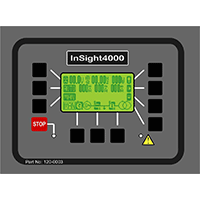 Automatic digital control panel with simple universal icon display. Automatic control panel with electronic engine support, expansion and remote communication capabilities. 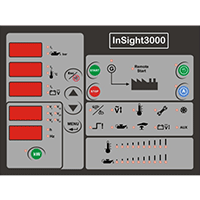 Automatic control panel with all the features of the InSight3000 control panel plus a host of extra features. 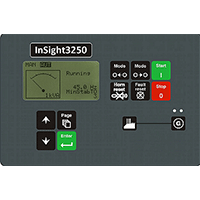 Full Automatic mains failure supervision capability and optional remote monitoring. Our most advanced standard panel. 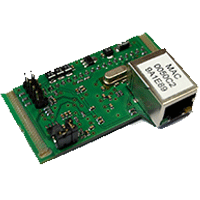 Used for synchronising applications. 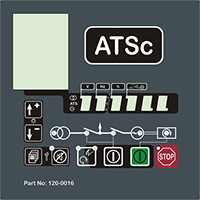 The ATSc is the control panel for our range of automatic transfer systems. 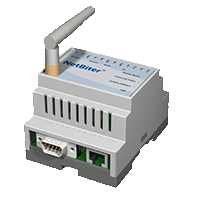 It offers a 2 wire control interface to the generator control panel. 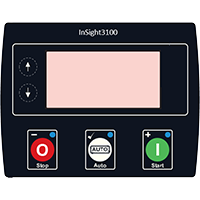 ​Remote Communications Solution available for InSight3200 and InSight3250. To ensure world-class quality, our major components such as engines, alternators and steel are all produced or sourced in the United Kingdom, Europe, United States of America or Japan. 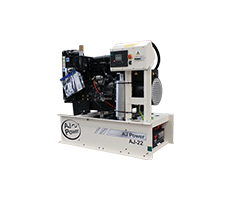 Investment in class-leading technology and processes ensure that each AJ Power generating set meets and exceeds expectations time after time.